​We experienced our first days above 80 degrees last week before a large and strong system moved just north of us. We missed the very heavy snowfall, but we did get several days with strong wind. As that system pushed farther away, temperatures turned much colder on the storm's backside. So much so, that several nights were below freezing with various advisories posted for some late season frosty, cold weather. Temps in the 50s Friday through Sunday were disappointing, but at least the wind died. It actually felt decent from time to time and we got back to near 60 as the weekend ended. Almost all of the late Saturday to Sunday rain stayed about 100 miles east. Today will be a classic spring day with sunshine throughout, fantastic temps and decent south breezes! We start getting more clouds and stronger breezes toward midweek, but temps will reach 80-85. A strong low pressure area brings a chance of strong to severe thunderstorms Northeast Kansas late Wednesday and Wednesday night. High temperatures could be 20-25 cooler over just a 24 hour period as air from Canada gets pulled south. It will not be the significant drop that we endured several days ago, and numbers should stay well above freezing Thursday night and Friday night. Easter weekend might be terrific if it doesn't become too breezy. Temperatures will be about 10-12 degrees above normal with a sunny to partly cloudy sky both days. 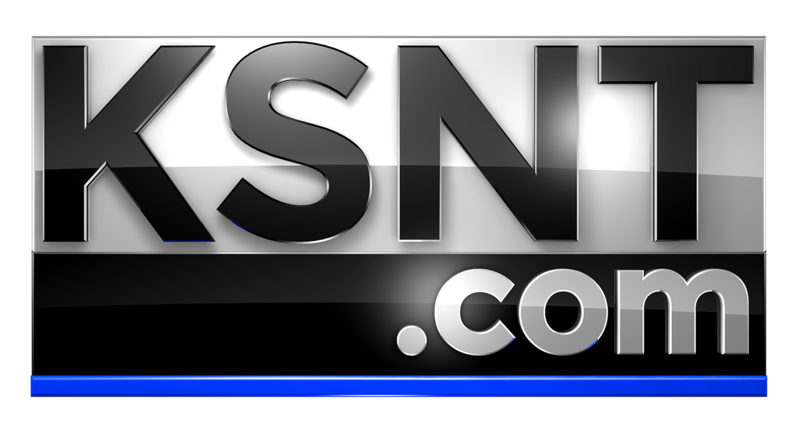 KSNT News is the place for detailed weather information across Northeast Kansas, so please check back often for regular forecast updates. You can also download our KSNT Storm Track Weather App for free. It's the very best way to get an up-to-the-minute mobile forecast! No matter if it’s on-air, online or on-the-go…we're always tracking to keep you informed and safe.